“Sixer” is more than just a name and a reference to a unique content of the bottle – it is a state of mind. Cabernet Sauvignon does not always need to be a mouth-ripping, fruit-pounding, tannin monster that modern winemaking has put forth as the perfect trifecta. Immerse yourself in the fragrant aromas of leather-bound books, black cherries and black plum with a kiss of vanilla and oak. It might be hard to believe but adding an aromatic white grape like Viognier into a bold opaque wine would not only refine it, but also make it even darker. “Mon Amour” signifies a devotion to a love of a classic Bordeaux blend, or at least that is how we translate this French proverb. At first glance, "Sixer" exudes an intoxicating aroma of fresh roses. 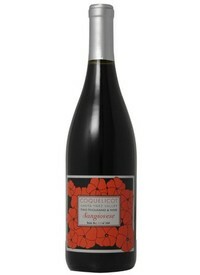 Dig deeper and you will find fragrant, dark red cherries laced with clove, vanilla, and sweet mahogany. 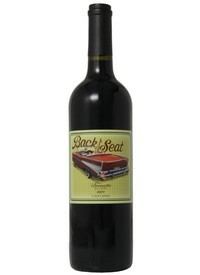 On the palette, the wine is bright and juicy with well integrated tannins. 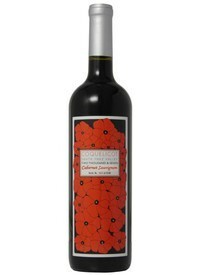 The wine is bold in flavor, yet elegant and soft. Fresh, dark cherry fruit flavor coats the entire palette from start to finish. 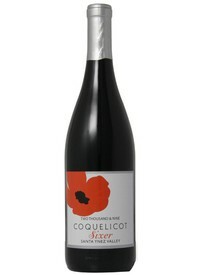 This merlot has a beautiful bouquet of purple flowers, dusty cocoa cherry, the flesh of a summer plum and baking spices.